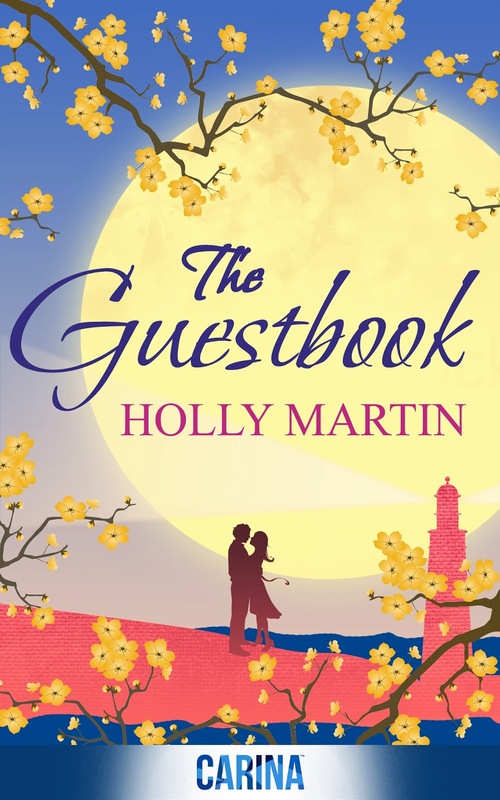 A little while ago I revealed the cover for The Guestbook by Holly Martin, which you can see above. It's just so lovely, I can't stop looking at it! Well today I have the Video Reveal for this gorgeous book! Now if this doesn't make you want to read The Guestbook, I don't know what will!